Get equipped with the tools you need to lead a successful revitalization effort. 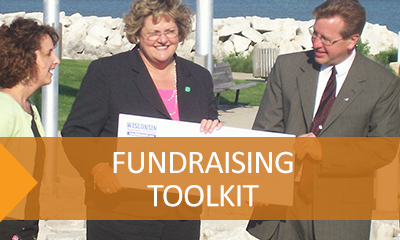 From fundraising best practices and strategies to how to recruit and retain volunteers, our toolkits cover the information every Main Street leader needs to know. These toolkits are regularly updated with the most relevant articles, videos, and publications so be sure to keep checking back to get the most up-to-date materials. We will continue to add new toolkits over the coming months. If there is a particular toolkit you'd like to see here, please let us know! 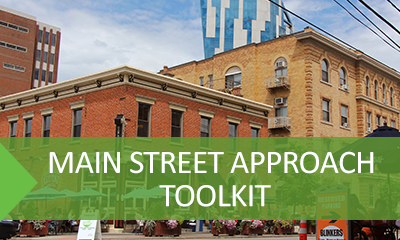 Learn everything you need to know to get started implementing the Main Street Approach. 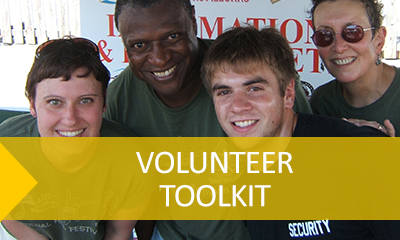 Learn how to recruit, retain, and recognize volunteers who support your Main Street program.